We specialize in customized synthesis of special amino acids and heterocyclic compounds and reference Compounds. The volume of our products ranges from milligram to kilogram scales. Our customers come from pharmaceutical and biotech companies, universities, and research institutions. 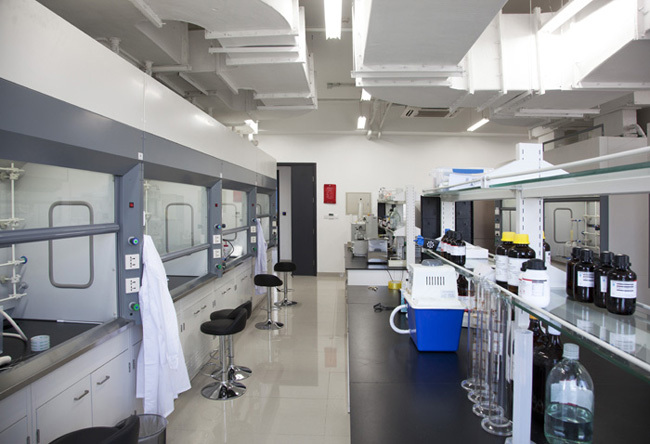 With the well trained chemists and state-of-the-art analysis facilities, such as Bruker 400M NMR, HPLC ect. 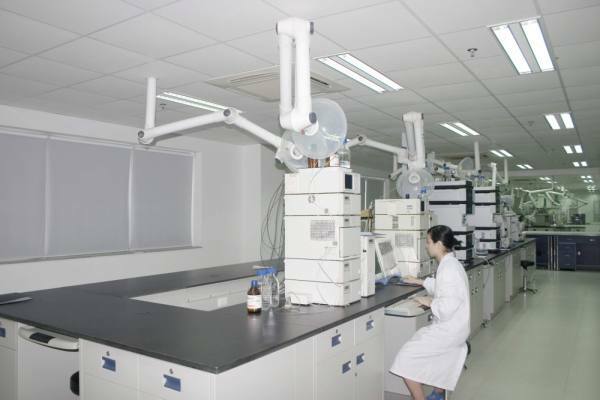 Acrotein ChemBio Inc possesses the powerful research and development capability for new products, and assurance of high product quality. Acrotein Chembio can provide some featured services to our customers worldwide.